Since its inception 2008, it has long been established that Bitcoin is a digital form of currency. It can be used to buy things online, to convert into other cryptocurrencies, and more. However, due to its volatility, the digital asset has hardly been seen as a store of value, though it technically can be. This has lead to a bit of an argument within the industry, with the two sides claiming Bitcoin is either a store of value (SoV) or a Medium of Exchange (MoE.) Sure, both sides have some merit, but one industry leader, Dan Held, claims Satoshi meant for the technology to be a store of value and that alone. Then, he took on a couple of Satoshi’s claims and actions. Held mentioned Satoshi’s stance on gold, long-term growth, Bitcoin as a commodity, and more. He believes that Satoshi’s desire for Bitcoin to be limited inherently makes it a store of value. Satoshi launching Bitcoin “during the 08′ financial crisis wasn’t coincidental,” he says. He claims that moments in Bitcoin’s history alongside the world’s economic collapse are all linked. Held goes as far to say that Satoshi’s supposed birthday, April 1975, is the same year U.S. citizens were legally allowed to own gold once again. The Winklevoss Twins also believe this, claiming that Bitcoin is “better at being gold than gold itself.” The twins believe that Bitcoin will keep eating at gold’s market cap until it even surpasses it. 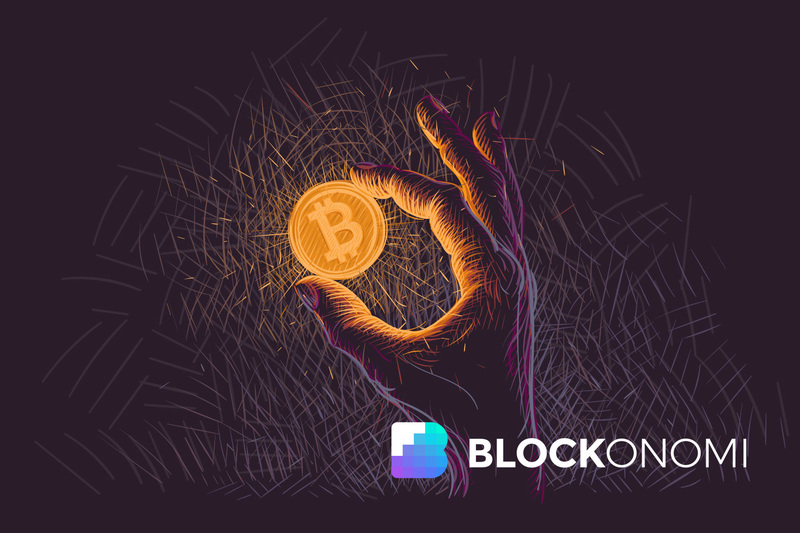 Co-founder of CryptoOracle, Lou Kerner, also claims that Bitcoin is a better way to store money, reports NewsBTC. He states that it’s scarcity, divisibility, ease-of-use, and portability are all viable reasons to use Bitcoin over metals as a SoV. He even claims that these values could push Bitcoin to a price of over $100,000 per. That said, this is all speculation. We need people to accept cryptocurrencies and blockchain as they are before claiming what Bitcoin will ever be. That said, if the mainstream public does begin to accept cryptocurrency, we know it will be in part because Bitcoin has a valid use case. If not Bitcoin, it’s likely another asset will take its place. I'm a freelance writer with experience in the games and technology industries. Now I'm breaking my way into cryptocurrency.